Hey guys! The lack of posts from my end have been ridiculous, I know! Life has kept me busy this month, and this was the only time I could relax :). 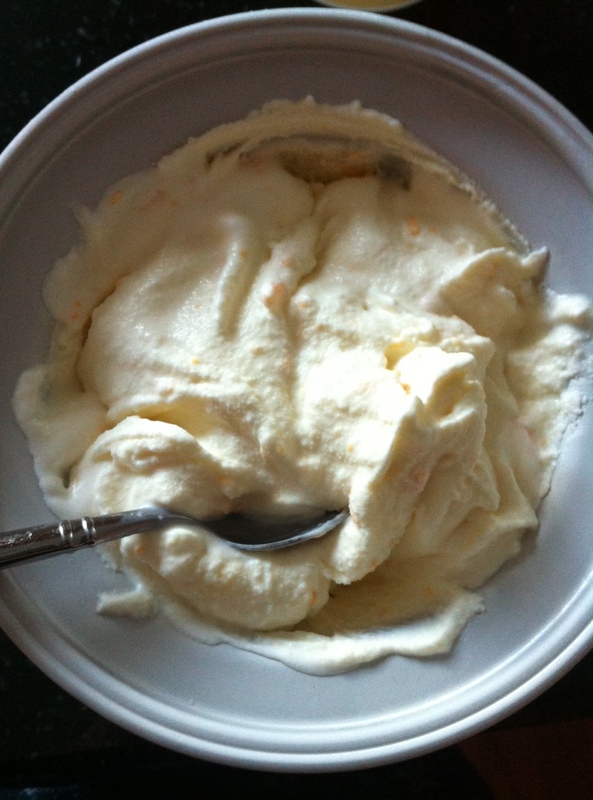 Today, I had such a craving for a childhood favorite of mine: cheese ice cream. I know it sounds weird, but you know me. I’m very adventurous. Anyway, the taste is magnificent, it’s out of this world, and I’ve never had anything that tasted like it. If you are feeling a little eccentric, I recommend you try this recipe. 1. 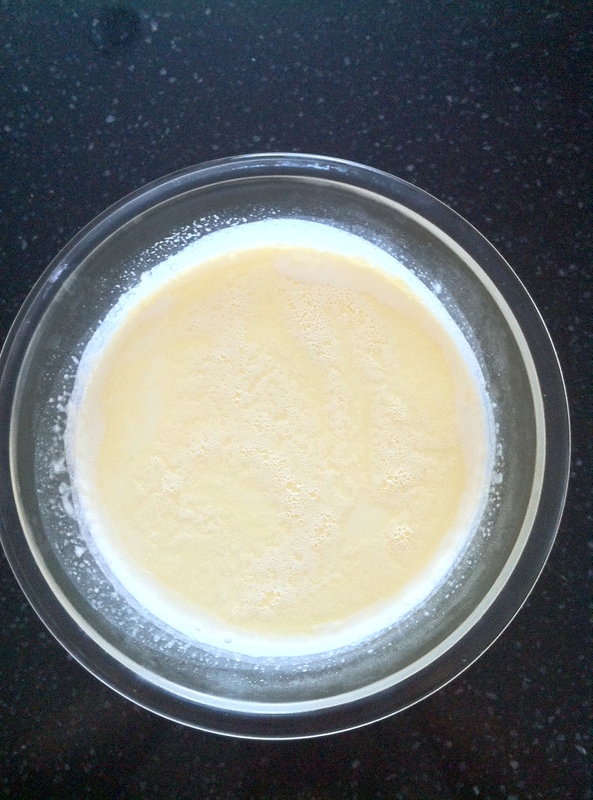 In a medium saucepan, mix the milk, cream, mascarpone cheese, and sugar under medium heat. Mix until the sugar is dissolved. 2. In another bowl, whisk the four egg yolks while simultaneously adding a cup of the cream mixture. 3. Take the egg mixture and add it with the cream mixture. Whisk over medium heat until the cream sticks to the whisk. Turn off heat and transfer to a heat-proof bowl. 4. 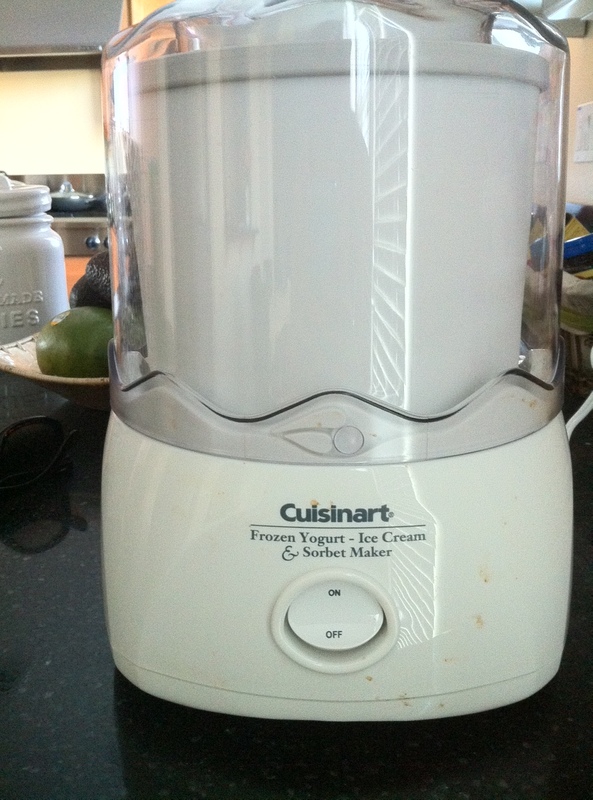 Cool mixture to room temperature. Then, place in the refrigerator for 4 hours or so until mixture is set. Mix the cheddar cheese.